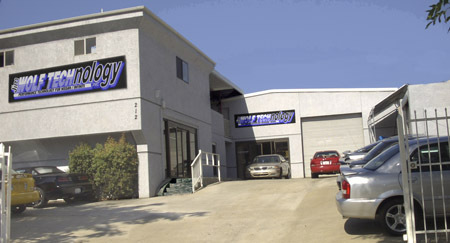 Jim Wolf Technology, Inc. has specialized in tuning products for Nissan/Infiniti/Datsun vehicles for over 30 years. Our Performance Optimized Products are used worldwide at every level of motor sports activity, from Nissan Factory Race Teams to Street legal performance. Please search our PRODUCTS section here to find out what we can do for your Nissan. There are few companies in the world that can produce and stand behind products like JWT. Right to 212 Millar Ave.